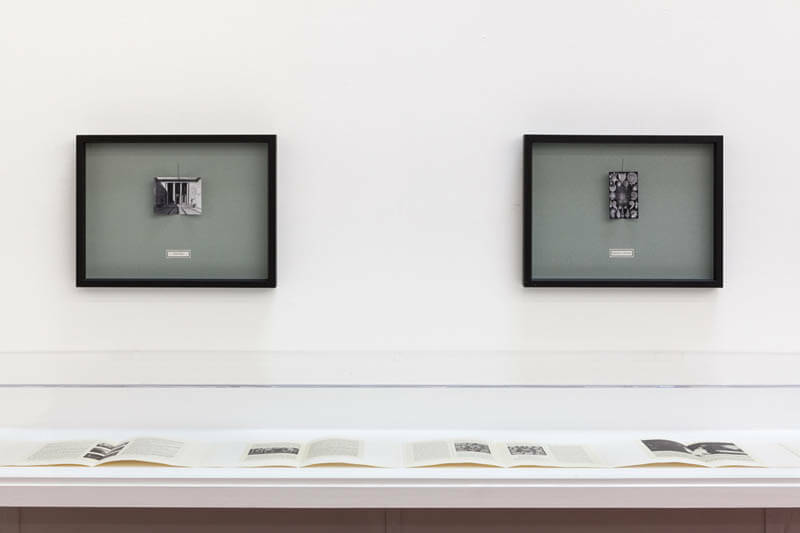 Giovanni Anselmo, Jean Arp, Ericka Beckman, Barbara Bloom, Alex Mackin Dolan, Marcel Duchamp, Cayetano Ferrer, Douglas Gordon, John Miller, Kaspar Müller, Sarah Ortmeyer, Tabor Robak, and Amalia Ulman. 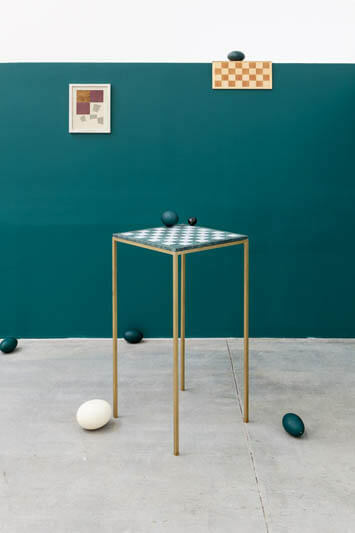 Based upon the theory of the same name developed by 18th century Swiss mathematicians, cousins Nicolaus and Daniel Bernoulli, The St. Petersburg Paradox invites artists to consider notions of risk aversion, expected value, and gaming. 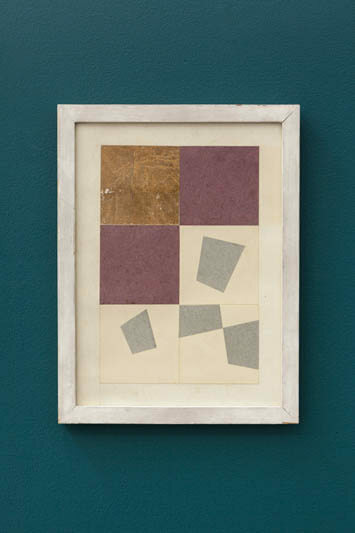 An early experiment in the use of chance procedures as a means to suspend artistic agency, Jean Arp’s 1916 Collage géométrique is one in a series of collages drawn from the random composition of tossed pieces of paper. Eighty years later, Douglas Gordon’s Bad Faith gambles with the very creation of a new artwork by betting its entire production budget on the unlikely occurrence of snow on Christmas Day in Stuttgart. Furthering this conflation of artwork and monetary value is a group of Marcel Duchamp’s Monte Carlo Bonds (1924-1938), a playful attempt at bankrupting the Monaco casino through a flimsy financial scheme. 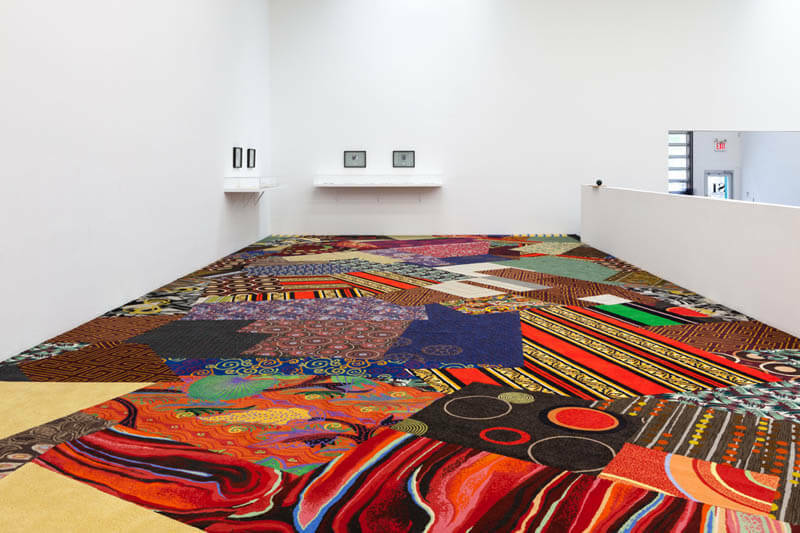 With “Remnant Recomposition” (2014), artist Cayetano Ferrer has created a site-specific installation composed of dozens of different carpets specifically manufactured for casinos, where frenetic visual stimuli are designed to both obscure the wear and tear of 24-hour gambling palaces and to brighten up the cold mechanics of adverse probability. Tabor Robak’s new video, A* (2014), which was commissioned for this exhibition, channels the intensity of the gamer’s ups and downs, ricocheting between the euphoria of an elusive win and resignation to inevitable loss. 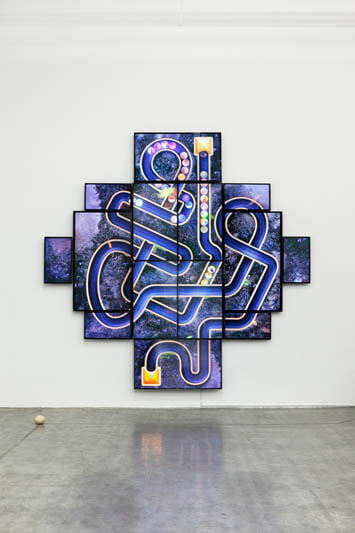 John Miller’s painting Labyrinth 1 (1999) renders a zoomed-in frame from the perennially popular TV game show The Price is Right at the height of mass media’s ubiquity. 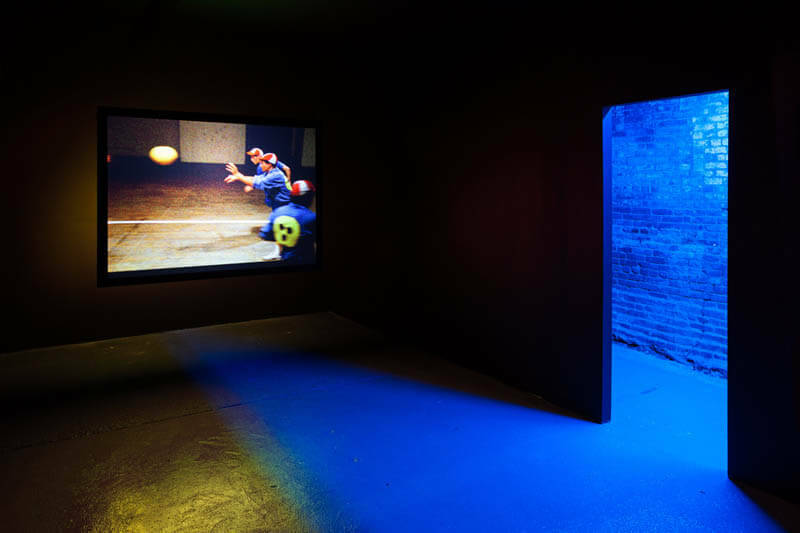 Ericka Beckman’s film You the Better (1983), drawing upon the adversarial nature of team sports, animates the absurdity of blithely entering into a game that cannot be won. New works created by Alex Mackin Dolan, Kaspar Müller and Amalia Ulman engage with the internet’s refraction of aspirational consumption. Elements of Dolan’s painting are culled from disparate images and memes born out of financial anxieties, while Ulman’s large digital prints of found postcards revel in the romanticization of what American economist and sociologist Thorstein Veblen has described as “pecuniary canons of taste” (The Theory of the Leisure Class, 1899). 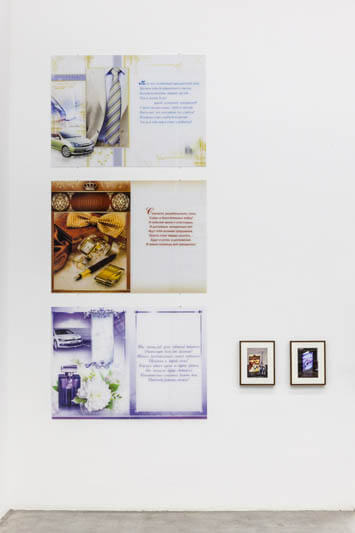 Müller’s stack of prints, entitled Tropic of Cancer (2014), exploits the rote vocabularies and unpredictable social dynamics of online peer-to-peer commerce, as the artist offers the entire contents of his Berlin apartment for sale via a dedicated phone line (+4917690988107, 24/7). 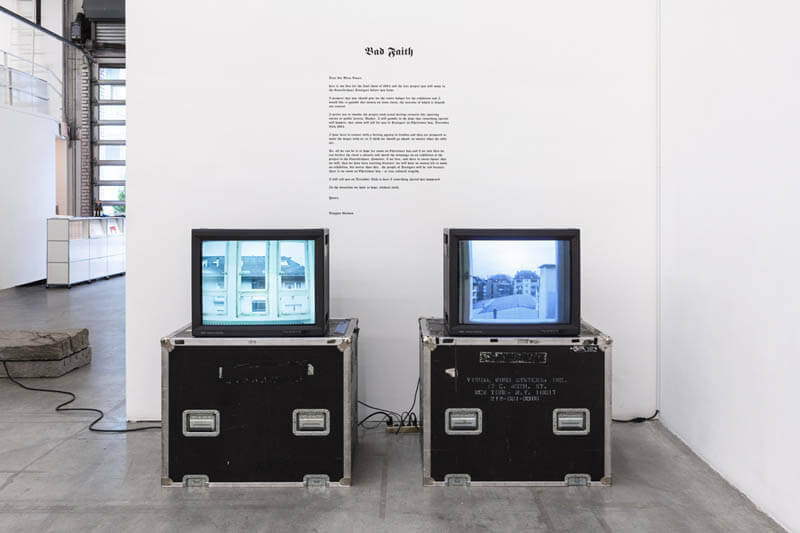 The Swiss Institute’s website will encourage bidding on a different item each day. Swiss Institute is grateful for additional support from Dvir Gallery, Tel Aviv and thanks each of the lenders to the exhibition: Dvir Gallery, Marian Goodman, Mark Kelman, Yvon Lambert, Metro Pictures, Francesca Pia, Rhonda Roland Shearer, Team Gallery, Roger Walton, and Tracy Williams Ltd. Thanks to our hospitality sponsor Chelsea Hotels. Giovanni Anselmo, Untitled, 1968. 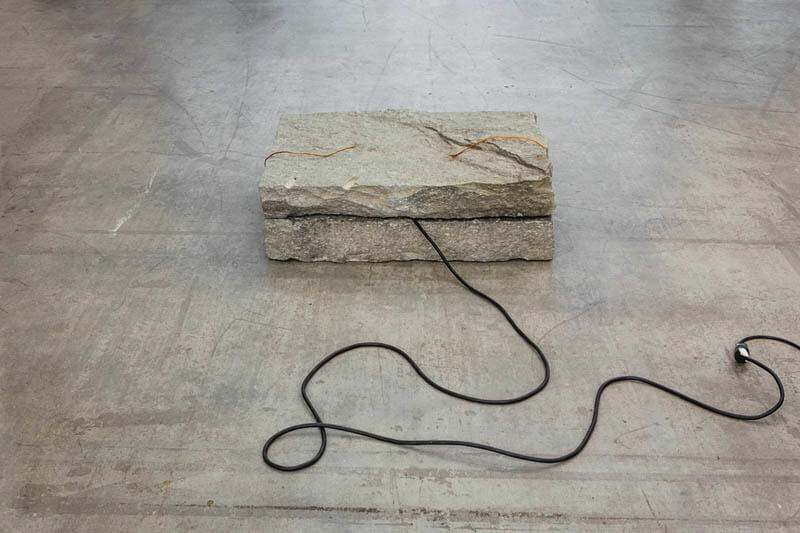 Electric cable, stone, electricity 12 x 35 x 23 in (30 ½ x 89 x 58 ½ cm). Courtesy Marian Goodman Gallery, New York. 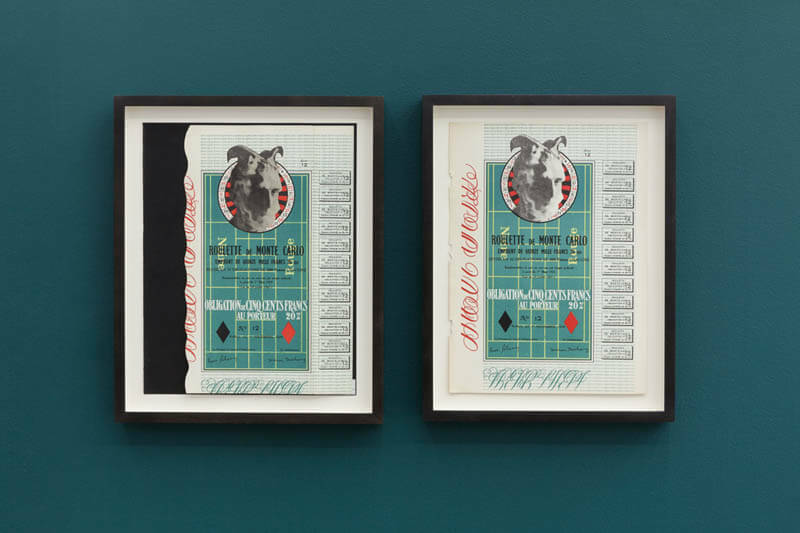 Amalia Ulman, Best Wishes (Ambition), 2014 Found Russian birthday cards, Digital prints face-mounted to acrylic. 59 x 43 ¾ in (150 x 111 cm) each. Framed C-prints 17 x 13 (43 x 33 cm) each. Courtesy the artist. Douglas Gordon, Bad Faith, 1994. 2 Beta NUM transferred to DVD and cut vinyl letters. Dimensions variable, 45:10 min (left), 65:37 min (right). Courtesy the artist and Yvon Lambert, New York. 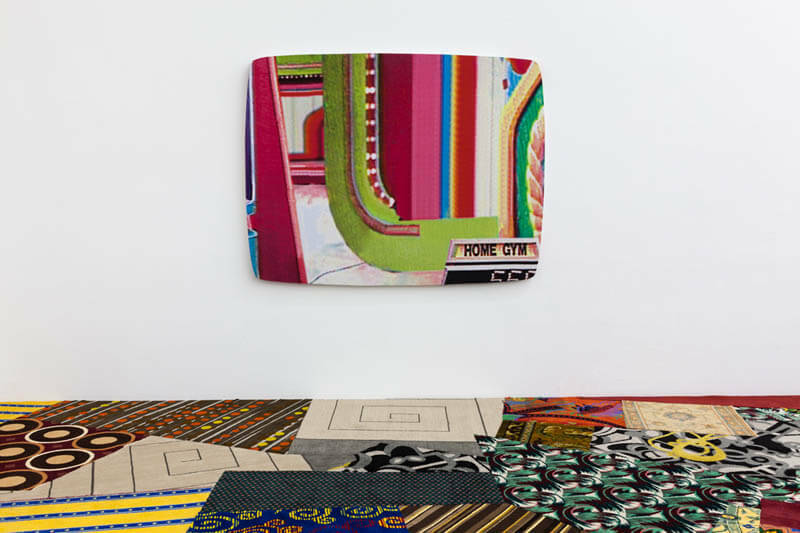 Sarah Ortmeyer, SANKT PETERSBURG PARADOX, 2014. 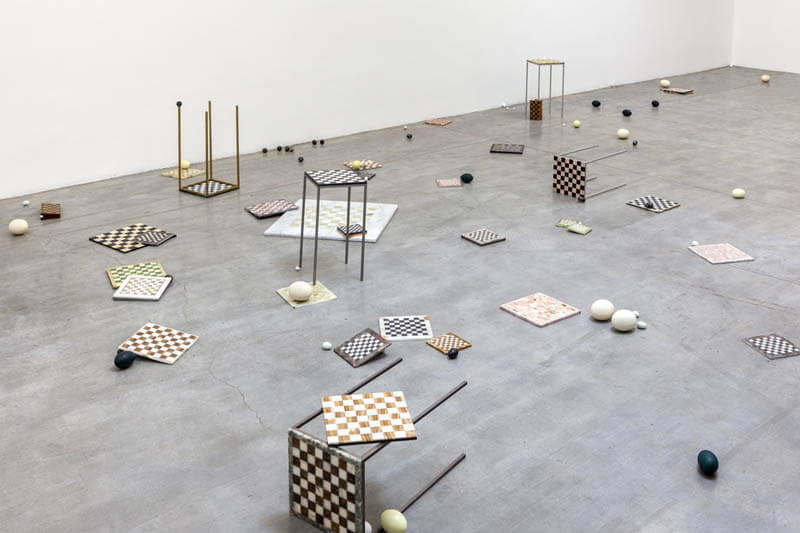 Marble chessboards; copper, iron, brass and aluminum chess tables; natural (ostrich, rhea, goose, chicken, mallard, quail, emu, and duck) eggs; artificial (marble obsidian, alabaster, and onyx) eggs Dimensions variable. Courtesy the artist and Dvir Gallery, Tel Aviv. Tabor Robak, A*, 2014. 14-channel HD video, 9:46 min. Courtesy the artist and team (gallery, inc.). Installation Shot, The St. Petersburg Paradox, 2014. Jean (Hans) Arp, Collage Géométrique, 1916. Collage on artist’s mount, 12 ½ x 9 ¼ in (31 ¼ x 23 ½ cm). Courtesy Mark Kelman, New York. Marcel Duchamp, Monte Carlo Bond, 1938. Original lithograph on wove paper. Printed in XXe Siecle, Christmas Issue No. 4, in an edition of approximately 1200 and published in Paris by San Lazzaro. 12 3/8 x 8 ¾ in (31 ½ x 22 ½ cm). Courtesy Rhonda Roland Shearer, New York and Roger Walton, Miami. 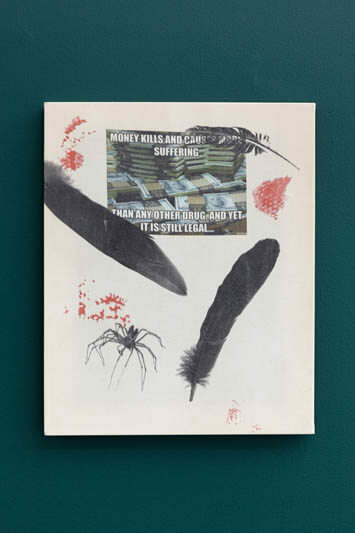 Alex Mackin Dolan, Suffering and Money, 2014. Mixed media on printed cotton 13 x 16 in (33 x 40 ½ cm). Courtesy the artist. John Miller, Labyrinth I, 1999. Acrylic on canvas with sound component. 54 x 70 in (137 x 178) cm. 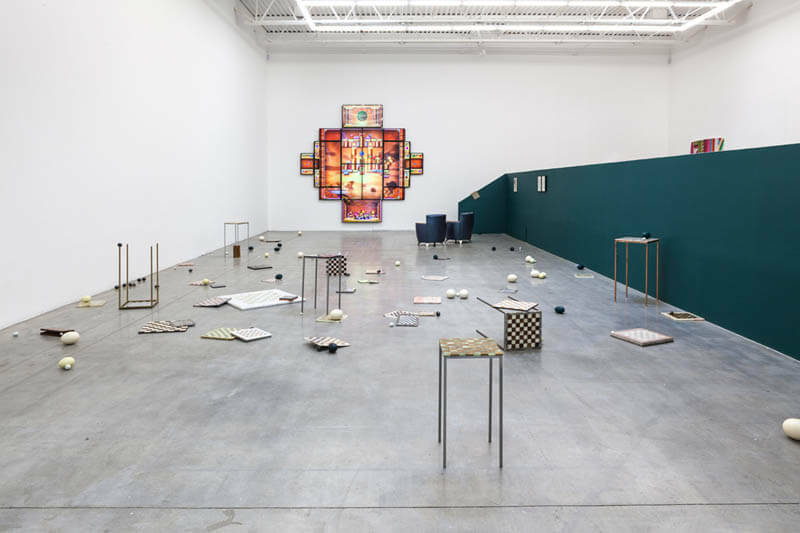 Courtesy the artist and Metro Pictures, New York . 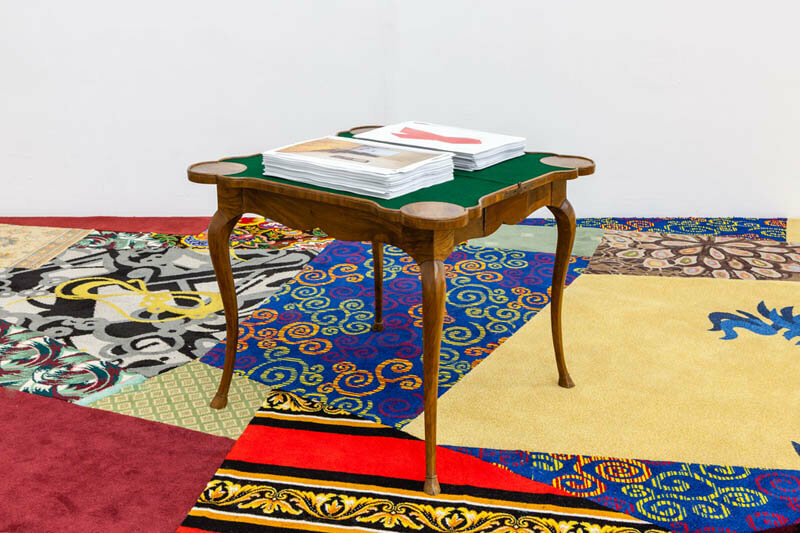 Kaspar Müller, Tropic of Cancer,, 2014. Laser prints on A3 paper, each 12 x 15 ½ in (30 x 42 cm). Courtesy the artist and Galerie Francesca Pia, Zürich. 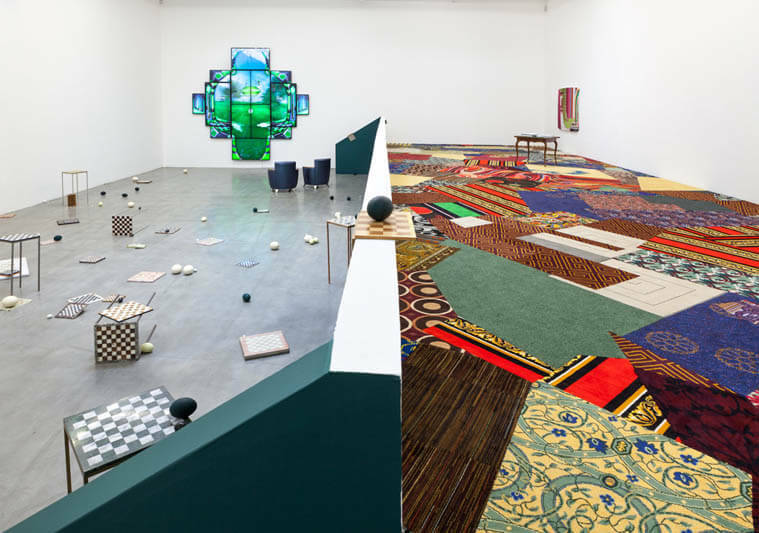 Cayetano Ferrer, Remnant Recomposition, 2014 Carpet remnants, seam tape 18 x 60 ft (5 ½ x 18 ¼ m). Courtesy the artist. Barbara Bloom, Never Odd or Even, 1992. Artist’s book. Entomological case with folded and pinned digital photograph. Each 13 x 16 ¾ in (33 x 42 ½ in). Courtesy the artist and Tracy Williams, Ltd., New York. Ericka Beckman, YOU THE BETTER, 1983. HD video from 16mm, 30 min. Produced with funds from The National Endowment for the Arts and the New York State Council on the Arts. Courtesy the artist.